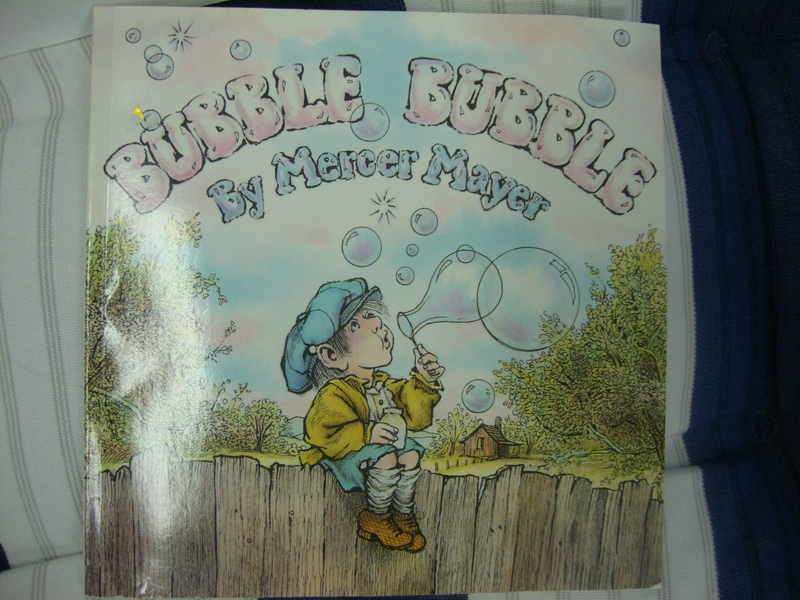 We read the book titled Bubble, Bubble by Mercer Mayer. 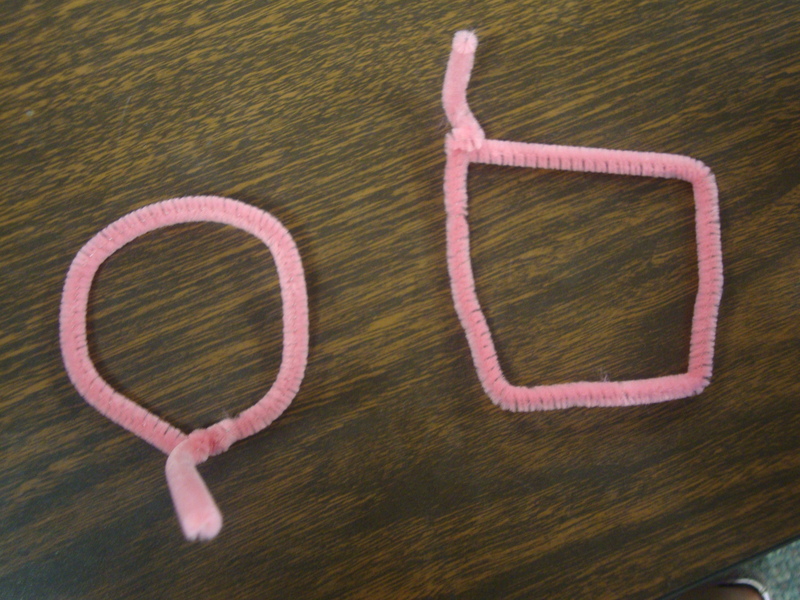 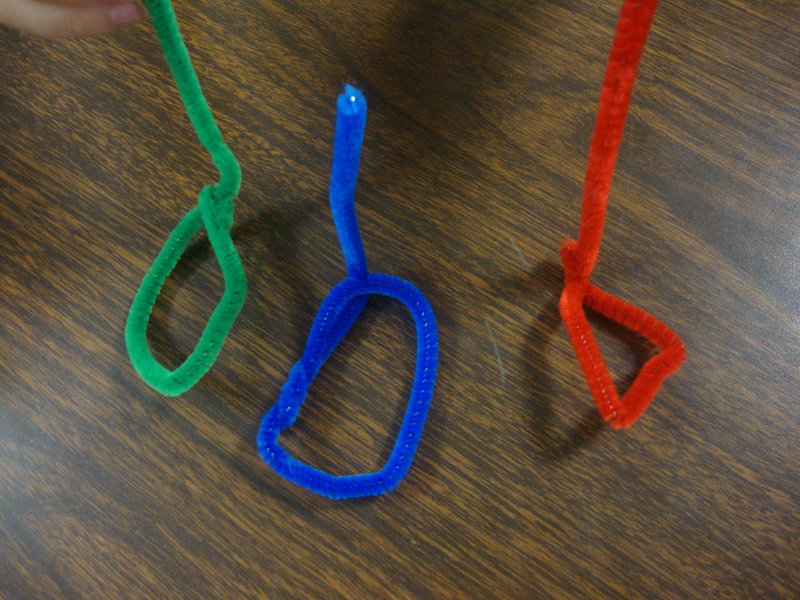 In this story bubbles come out in all sorts of shapes, allowing the children to come up with the idea that different shaped bubble wands will produce different shaped bubbles. 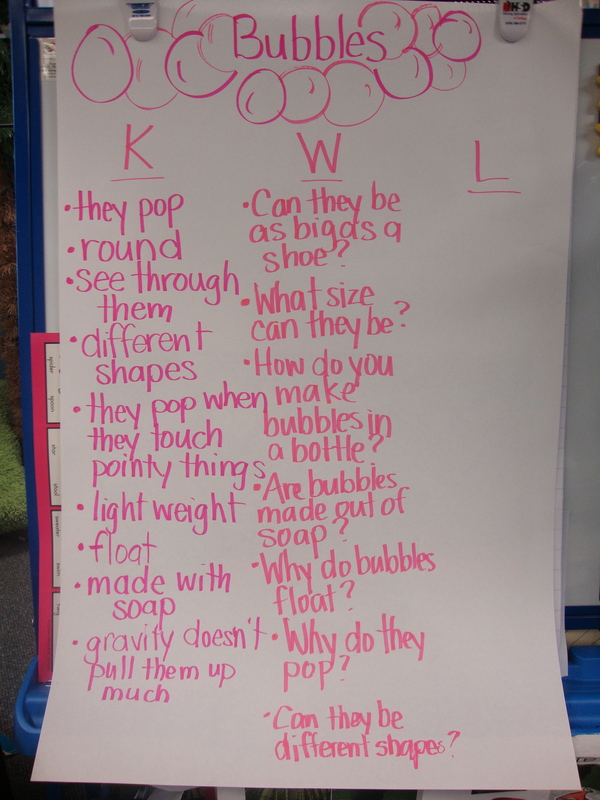 So, naturally, we had to try it and see what happened…round bubbles everytime! 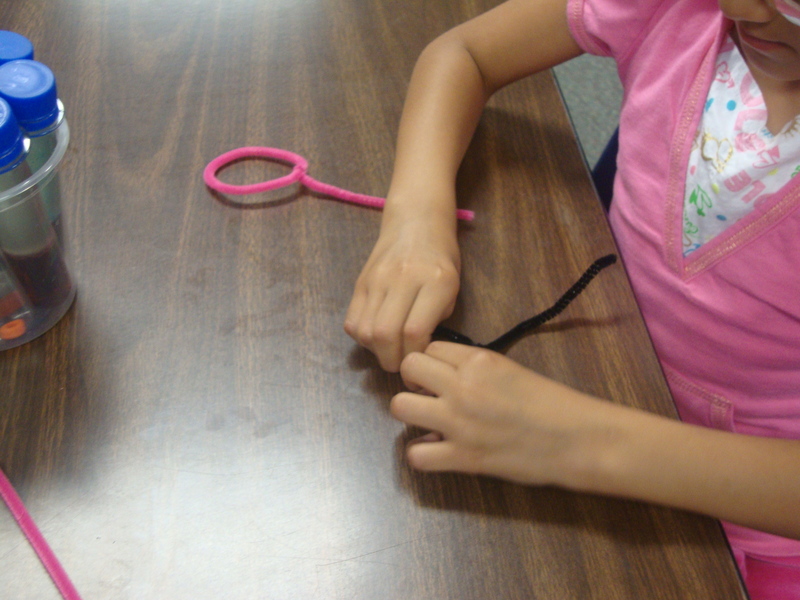 We talked about why this happens.